One of the biggest adjustments in terms of starting the Paleo lifestyle is giving up dairy, and especially milk. The good news is that there are many different non dairy milk options available, the bad news is that they are not all Paleo appropriate. One of these options is almond milk, milk made from pressed or blended almonds. Is almond milk Paleo? and are all almond milks created equally. As usual, when we are considering the Paleo nature of an ingredient we like to consider a few things. The first consideration is whether it would have been available to our Paleolithic ancestors. In this regard, almond is a nut and as such would more than likely have been available t0 them. Secondly and perhaps most importantly we consider the level of processing the ingredient has undergone to get to our pantry. Here, almond milk is a winner, having been minimally processed with a simple pressing of the raw almond nut the liquid is expressed and you have your final ingredient. So is almond milk Paleo? The answer is an easy yes. But there is one problem. If you had to walk into any store and buy commercially produced almond milk you are more than likely buying a less than pure product. Many store bought almond milks have sweeteners and other additives to make the product taste better, thicken the milk and to increase its shelf life. In addition the packaging is meant to lure us in and make us trust the product. Unfortunately words like unsweetened and all natural are not indications of a good product. Next time you pick up a bottle of almond milk, look out for ingredients such as vegetable oils, flavourants, natural and unnatural sweeteners. 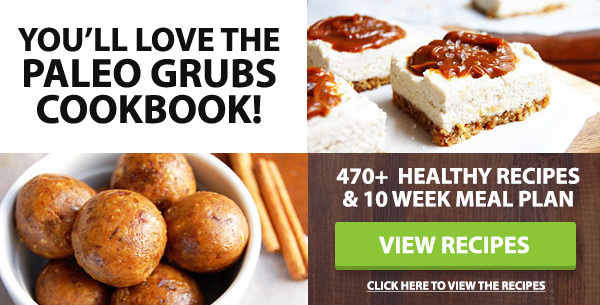 All of these ingredients were most definitely not available in the paleolithic era, and ultimately are not healthy. The only ingredients you should find in almond milk is almonds and water. Nothing else. There is a simple answer to avoid the confusion of reading labels whilst in store and trying to buy the ‘lesser of the evils’. Make your own almond milk at home. All you need to make your own almond milk at home is a blender and a strainer. You will be left with a much higher quality and healthier product. Is the Milk Worth the Squeeze? For some people having to make their own milk at home sounds like too much work. Besides a great substitute to dairy, what are the other advantages to including almond milk in your Paleo lifestyle? Whole almonds are quite high in calories due to them being a nut and therefore full of good healthy fats. The calorie content of almond milk is very low with only 30-60 calories per cup of milk. Some of the riboflavin or vitamin B2 from almonds makes it into almond milk. B vitamins are essential in maintaining a healthy metabolism and converting food into fuel which our bodies can utilise efficiently (1). 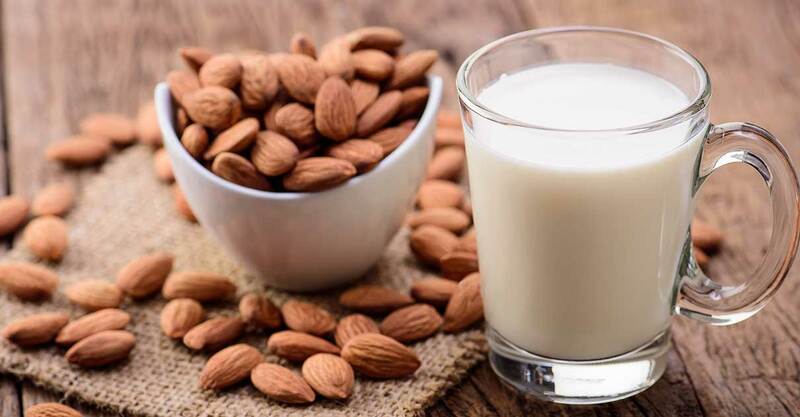 A 2011 study suggests that replacing milk with non dairy substitutes like almond milk can assist in suppressing the growth of cancerous prostate cells. Almond milk specifically suppressed growth of these cells by more than 30 percent (2). The beauty of almond milk is that it can be used for more than just a non dairy milk replacement. Almond milk is great for helping with hydration and because it is so low in calories and can be an alternative to water. Add it to smoothies, soups or simply make your own delicious Paleo vanilla milkshake. Yumm! Previous articleMedical News Today: What causes bloody urine in men?